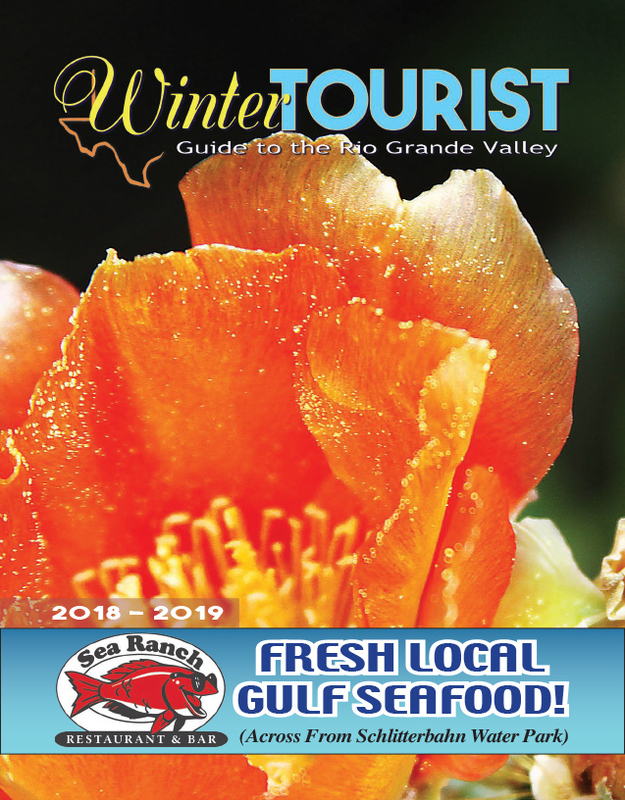 Though the weather had been vacillating between balmy and brrr-inducing throughout the week last week, conditions became favorable just in time to wow the crowds in attendance at the South Padre Island Kite Fest last Friday. Winds were light, but that didn’t stop competitive stunt kite fliers from putting on aerobatic performances that seemed to defy logic. For the Soditch family, of Baytown, the event and the performances could be summed up in one word: impressive. 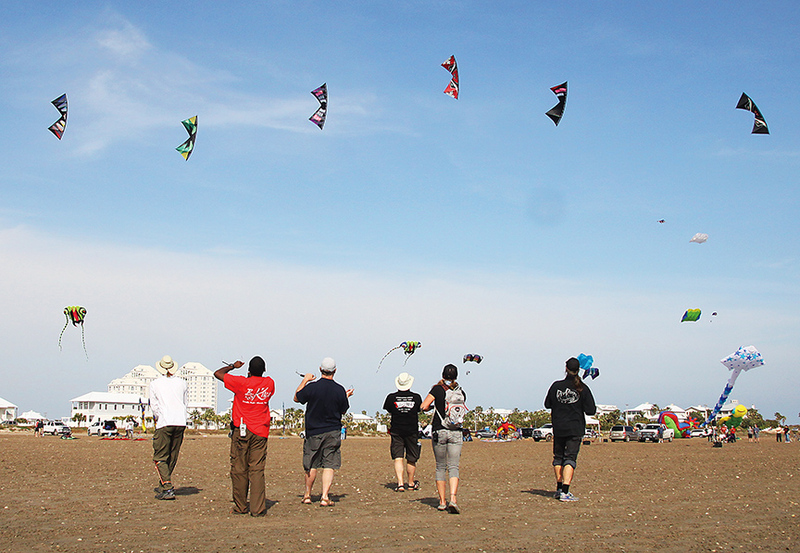 “Six people at once controlling their kites and not getting them tangled up is very impressive,” said Soditch family patriarch, Steven. His wife Mary agreed, echoing his comment. “It’s very neat,” she had said just a moment earlier.